Color Splash Master is a simple photography editor that allows you to create outstanding photos using selective colorization effects. 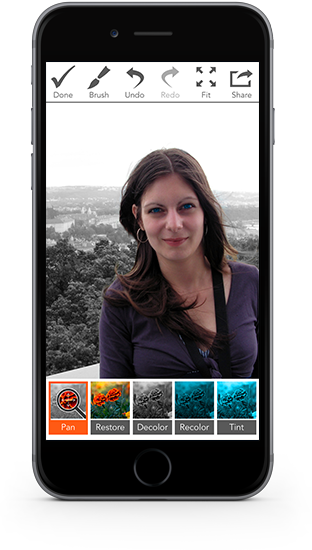 You can remove, restore original or entirely change colors on parts of the image. 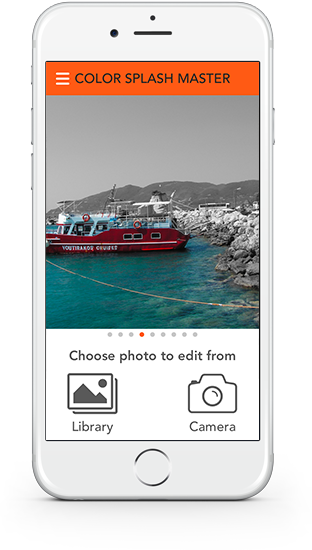 Using our app you can enhance your photos to draw viewers attention to specific areas of the image by keeping their colors and removing colors from the rest of the image. Workout Interval Timer Pro is simple but very flexible timer used for all kinds of trainings. It meets the needs of amateurs as well as professionals. 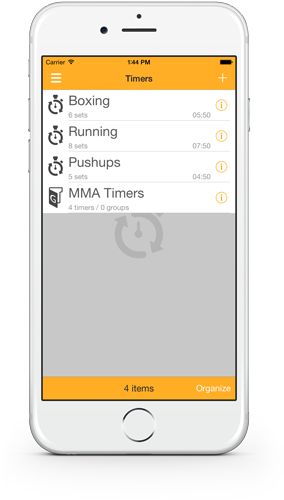 Workout Interval Timer Pro has 4 different timer types. User interface is designed to be clear and readable from distance. For notification can be used vibrations, sounds and speech. No more looking at the screen to know current interval. 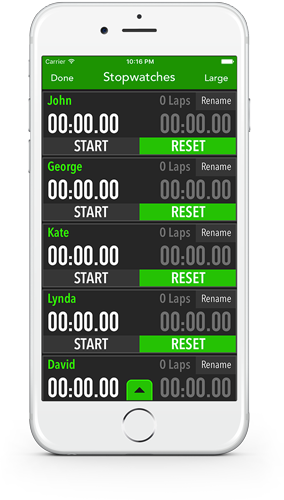 Each interval has configurable name, duration, color and music. Music can be set also for whole timer. 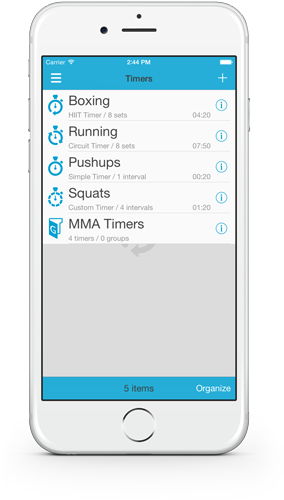 HIIT & Tabata Interval Timer is simple but very flexible timer used for high intensity interval training. It meets the needs of amateurs as well as professionals. User interface is designed to be clear and readable from distance. 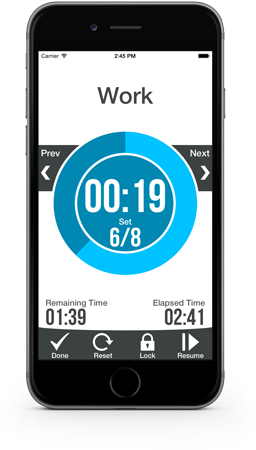 Each timer has required work and rest intervals and optional prepare and cooldown intervals. For notification can be used vibrations, sounds and speech. No more looking at the screen to know current interval. 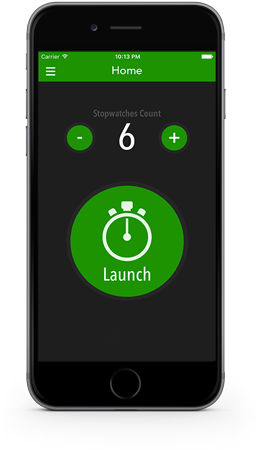 Each interval has configurable name, duration, color and music. Music can be set also for whole timer. 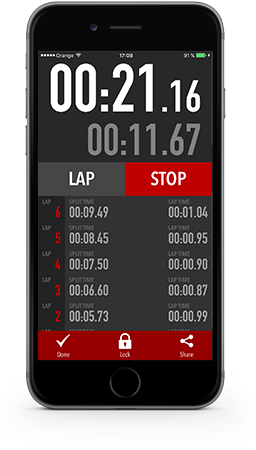 Circuit Training Interval Timer is simple but very flexible timer used for circuit training. It meets the needs of amateurs as well as professionals. User interface is designed to be clear and readable. 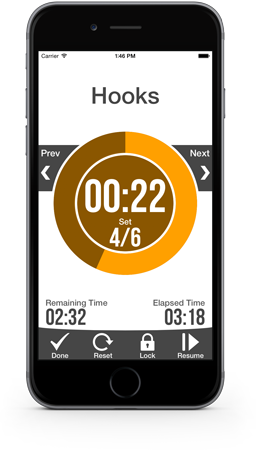 Each timer can have unlimited number of exercise intervals and optional prepare, cooldown, rest between exercises and rest between sets intervals. For notification can be used vibrations, sounds and speech. No more looking at the screen to know current interval. 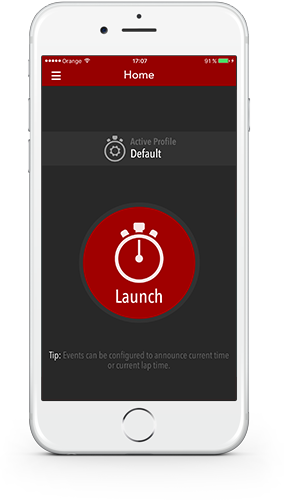 Each interval has configurable name, duration, color and music. Music can be set also for whole timer.